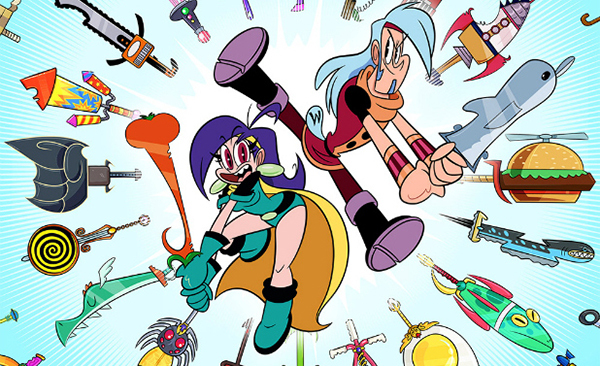 "Mighty MagiSwords" premieres TODAY on Cartoon Network! premieres TODAY on Cartoon Network!! !